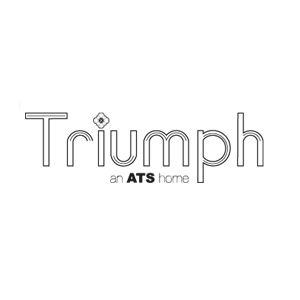 ATS Group was launched seventeen years ago with an aim to develop world-class homes and commercial properties for buyers around the world. Started by Mr. Getaber Anand (Chairman & Managing director), ATS Group has got immense popularity and right navigation in his supervision. 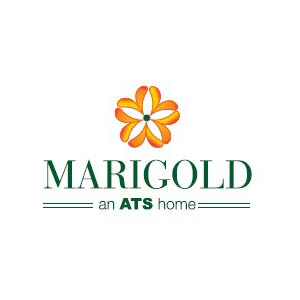 Over the years, ATS Group has done brilliantly in the real estate industry and developed finest residential homes for families of standards. 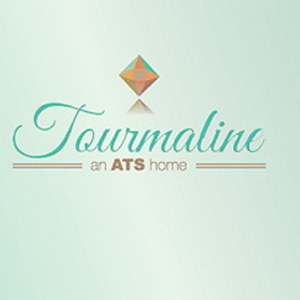 Some of the top level residential, commercial and township projects launched by ATS Group are ATS Allure, ATS Dolce, ATS Pristine, ATS Rhapsody, ATS Golf Pristine, ATS KnightsBridge, ATS Advantage 2, and lots more. All projects of ATS Group are planned and built superbly and have got immense sale in the competitive industry. ATS Infrastructure Ltd, the Noida based real estate development group has made his elite brand value within a span of fewer than two decades. 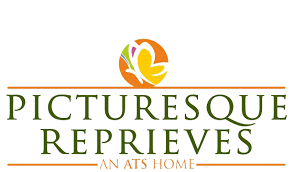 ATS Group is one of the top-ranking builders in Delhi NCR region especially Noida, Greater Noida, and Ghaziabad. Besides the national capital region group has an effective presence across the property market of Chandigarh, Dehradun, Goa. With a strong in-house team of close to 1500 architects, designers, engineers, planners, technicians and other experts group maintain enough workmanship in its arsenal. World-class designing expertise by the famed Hafeez Contractor and Oru Bose helps ATS builders to launch some distinguished housing projects in the market. 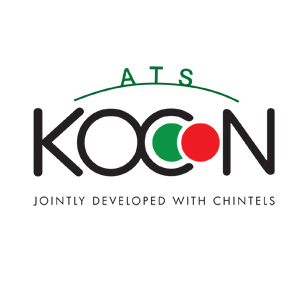 ATS Group tagline. The better way home reflects the dedication to create landmark housing solutions that can resist time for a better tomorrow. 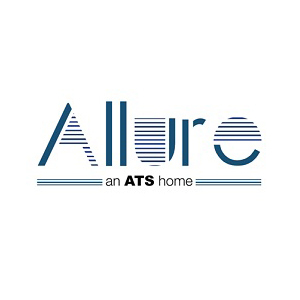 Aesthetically designed living facilities where you will walk on lush green pathways, experience a promising affordable life full of comfort, luxuries is not just a dream but a reality to trust on ATS. Assurance, transparency, and sincerity are the three key essential mantras of success and the team ATS Group fully committed to the growth, development of the organization and its customers. With its inflexible work ethics, unmatched construction quality, specific attention to details, in-time delivery track-record developer made his mark among the elites of real estate developer. 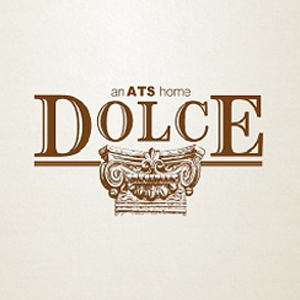 The famous saying Good things happen when you make the right move perfectly suits the glorious profile of ATS Group. The 30 million sq.ft developed space, successful delivery of 12 stupendous residential projects and 40 million sq.ft space under-development speaks for itself. 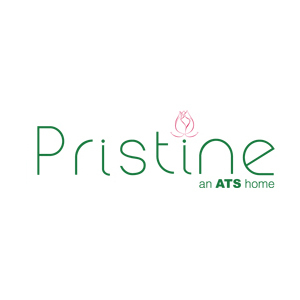 Renowned projects like ATS Pristine, ATS Allure, ATS Advantage 2, ATS Golf Pristine, ATS Le Grandoise, ATS Dolcy, ATS Happy Trails, ATS Picturesque Reprieves, ATS Dolce, ATS Greens, The Hedges, ATS KnightsBridge shows its class of innovative residential projects. Each of the above-mentioned housing marvels offers you a complete package of location, peace, comfort. luxury and world-class lifestyle at very reasonable prices. 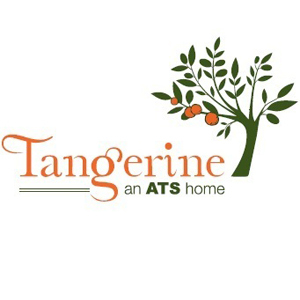 Developing housing complexes that can match and exceeds the dream home expectations of buyers is a mighty challenge but ATS Group superbly accomplishes the task. It is not just building the brick and mortar structures but the privileged abodes of happiness where you can live happily far away from the stress of urban life. Strategic value locations, landmark projects, value for money products, eco-friendly living, luxury, comfort with the justifiable price structure are the hallmark of ATS Group. In other words, a perfect model of blissful life within the urban setup. Sector 124 Noida 6000 - 10000 Sq.ft. Sector 152 Noida 1850 - 3200 Sq.ft. Sector 93 Noida 1750 - 2240 Sq.ft. Sector 50 Noida 1130 - 2150 Sq.ft. Sector 50 Noida 1100 - 2560 Sq.ft. Indirapuram 1685 - 3050 Sq.ft. Sector Chi 04 Greater Noida 1600 - 2800 Sq.ft. Gurgaon Sector 104 2290 - 3150 Sq.ft. Gurgaon Sector 109 1745 - 3045 Sq.ft. Sector 22 Yamuna Expressway 1150 - 1350 Sq.ft. Gurgaon Sector 109 1750 - 3150 Sq.ft. Sector Zeta 1 Greater Noida 1500 - 2800 Sq.ft. Gurgaon Sector - 89 1750 - 2650 Sq.ft. Dwarka Expresway 1550 - 3100 Sq.ft. Sector 104 Noida 1759 - 3115 Sq.ft.